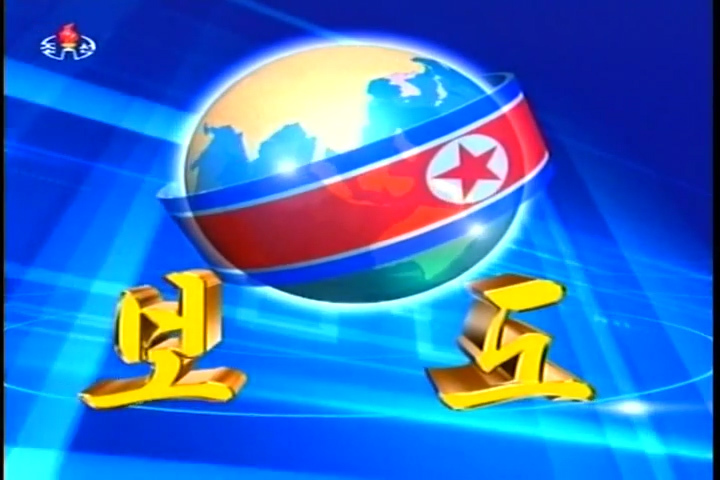 North Korea’s main evening news bulletin has a new look. 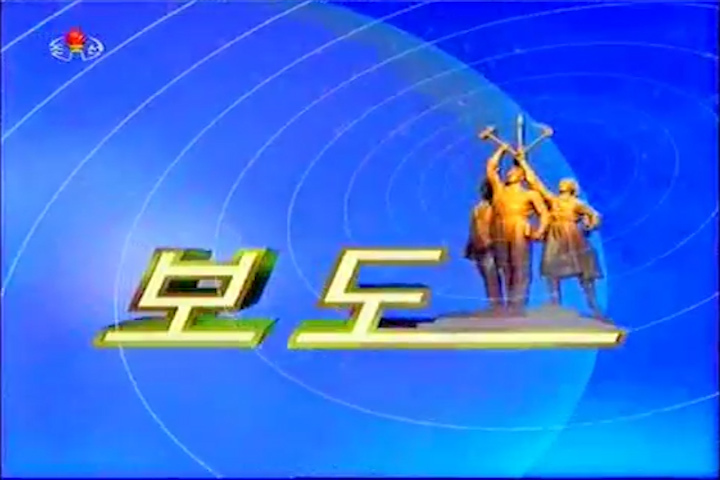 Korean Central Television has updated the opening sequence of the 8pm evening news program for the first time since September 2012. 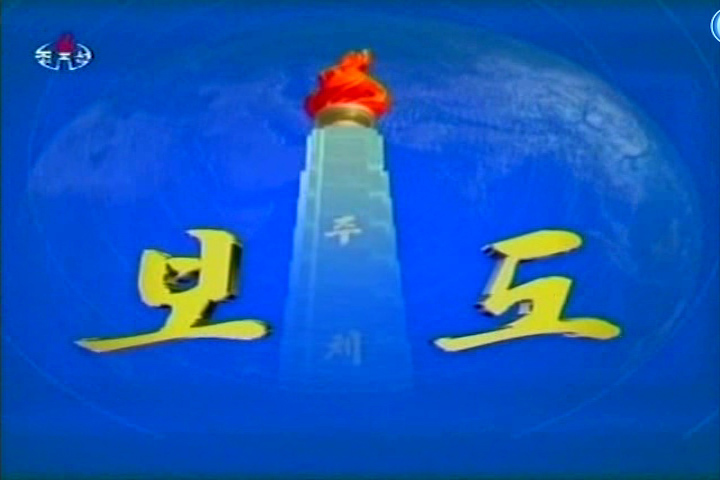 The new graphics begin with a map of the world, zooming into the DPRK and then a wall of clips from the station’s news programming including one of the country’s mass parades, a rocket launch, scenes from farming and industry, and several sports. Thanks to Curtis Melvin for pointing this out. 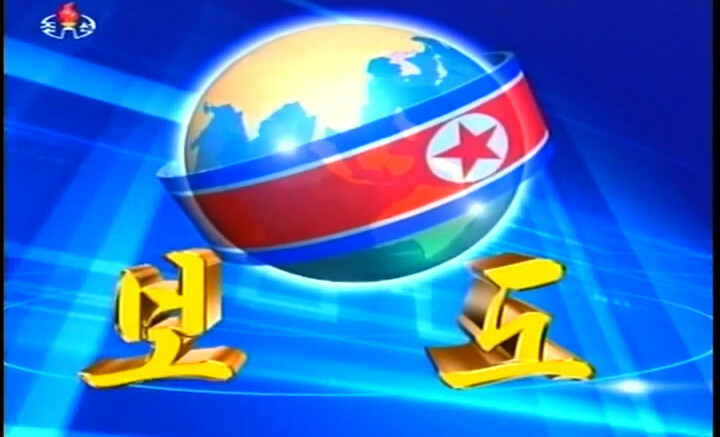 1 Comment on "KCTV updates its evening news graphics"